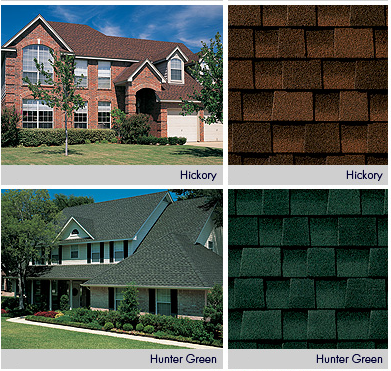 Timberline® Prestique® Lifetime shingles will cost you just a fraction more than standard architectural shingles. 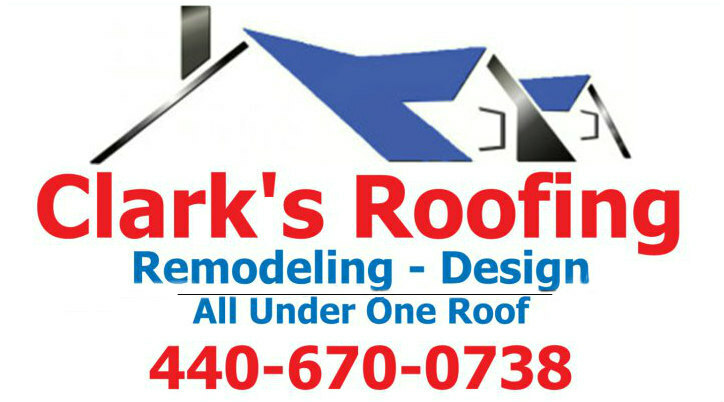 In return, you can enjoy having the longest-lasting, thickest, and most-dimensional wood shake look for your roof. Timberline® Prestique® Lifetime shingles are the heaviest, thickest, and longest-lasting shingles in the Timberline® Series. 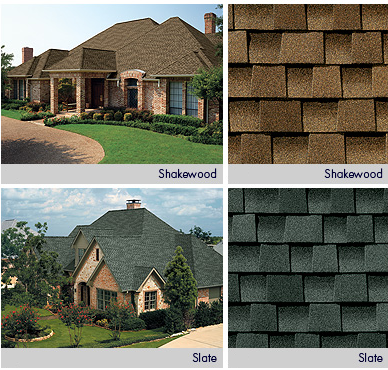 Nearly 60% thicker than standard architectural shingles 1, Timberline® Prestique® Lifetime shingles feature GAF-Elk’s patented “High Definition” color blends and enhanced shadow effect. Super Heavyweight design includes our strongest Micro Weave® Core — for longest life and extended durability. People will know that you’re installing America’s #1-selling laminated shingles!